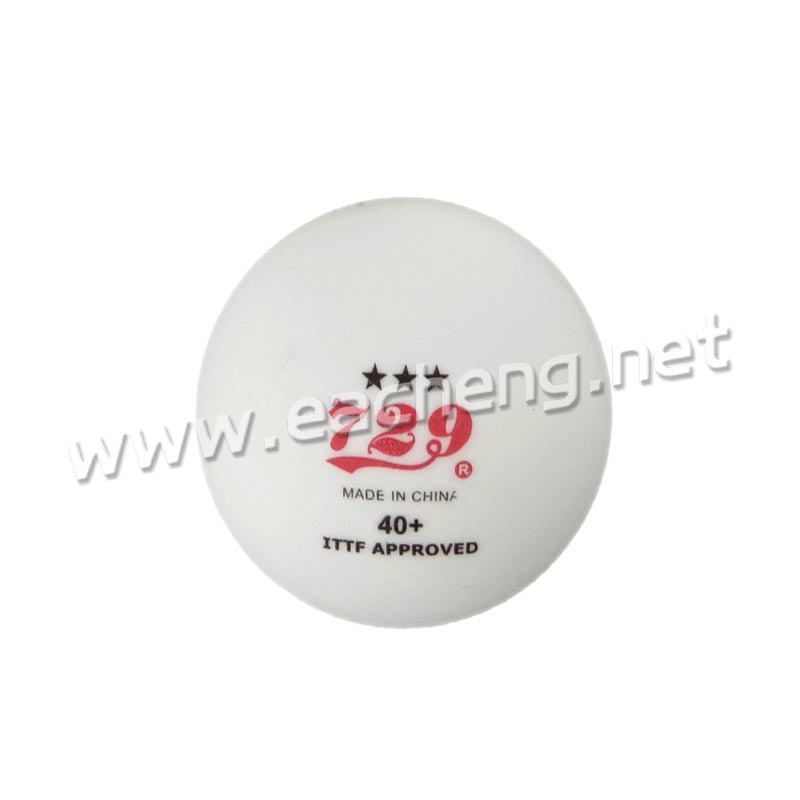 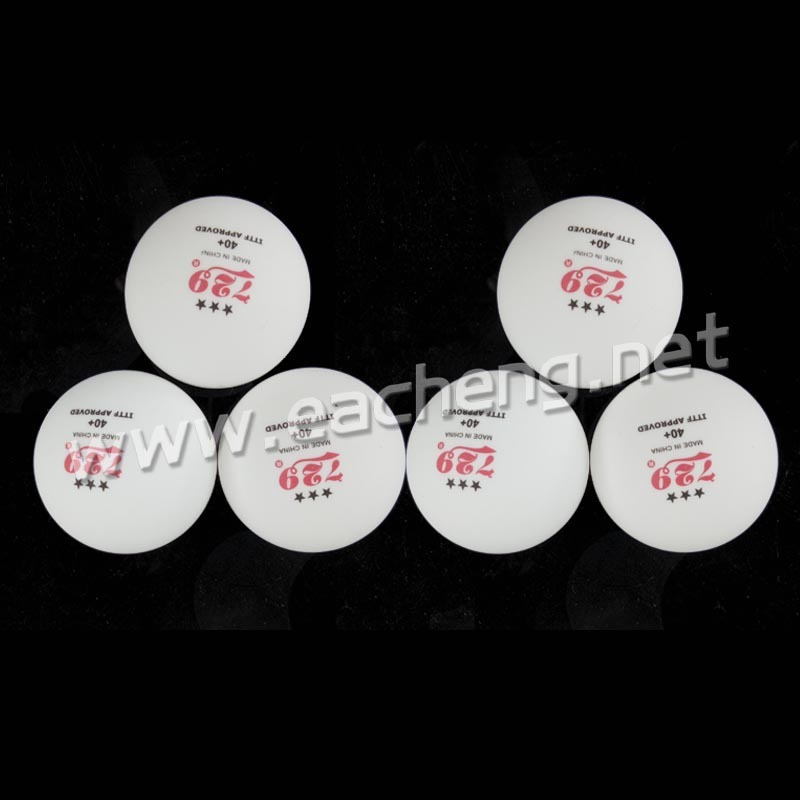 729 new material seamless ball has the characteristics of seamlessness, high elasticity,easy transportation and stoer. 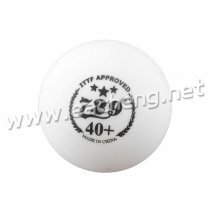 Compared with celluloid 38mm and 40mmball, 40+mm ball has a slower spinning speed.For professional players, it can fully show various playing skills,make the game more enjoyable. 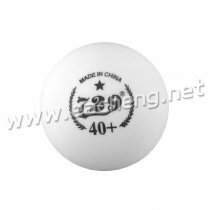 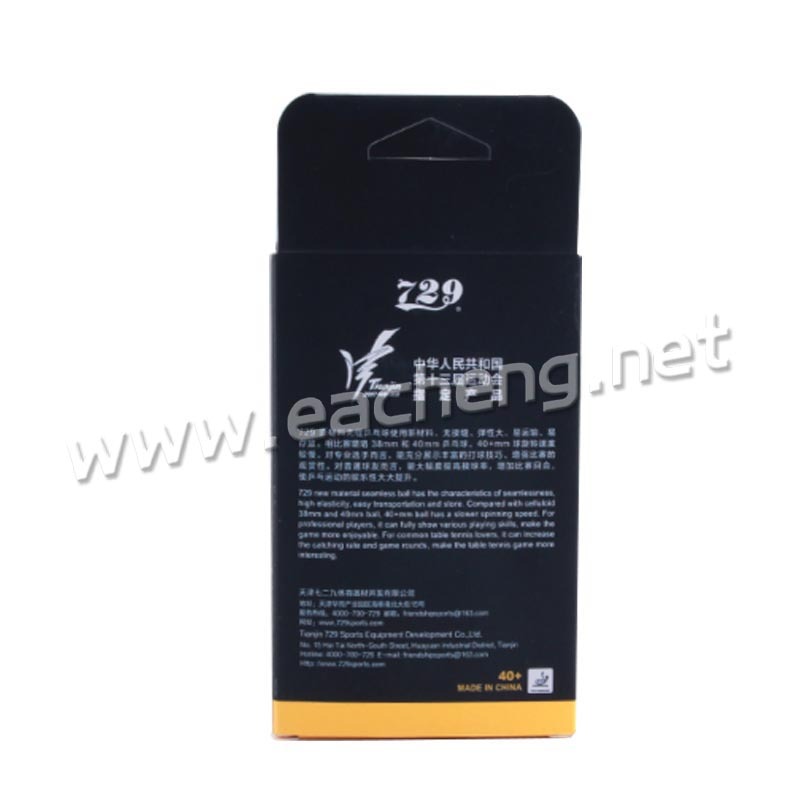 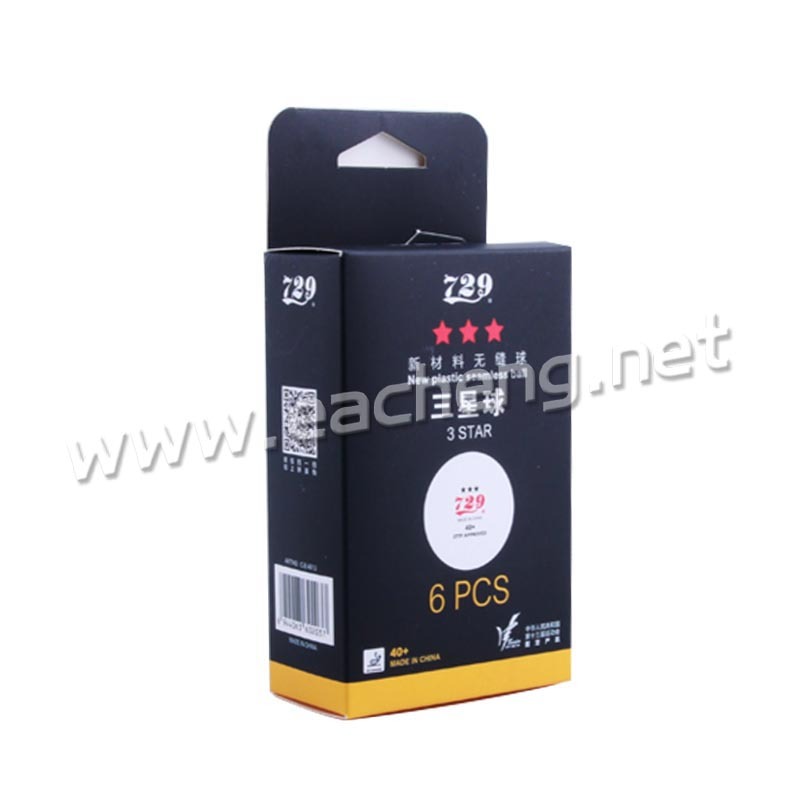 For common table lovers, it can increase the catching rate and game rounds, make the table tennis game more interesting.